International Astrology Day arrives with the Aries Ingress, the point when the Sun reaches 00Aries ~ the Spring Equinox in the Northern Hemisphere and the Fall Equinox in the Southern Hemisphere. 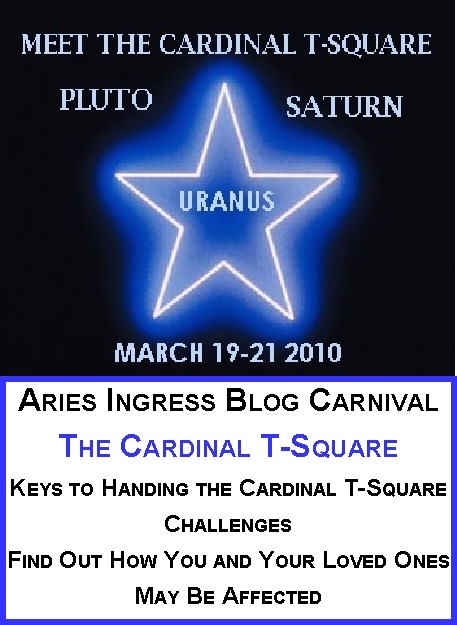 In celebration of the day, Donna Cunningham, Mandi Lockley, and I are coordinating a Blog Carnival March 19-21, 2010, to showcase articles on the three planets involved in the transiting cardinal T-Square. The transit will be in effect 2010-2014 ~ a long term effect! The Aries Ingress Blog Carnival will present a variety of essays and posts on ways you can contend with this bugger of an aspect. A Blog Carnival is an online event hosted by several blogs. The idea is to create a large, permanent collection of informative articles on a given topic. The hosts will post pages with article descriptions linked to the sites where articles are posted. To submit an article for consideration, see the contact information below. 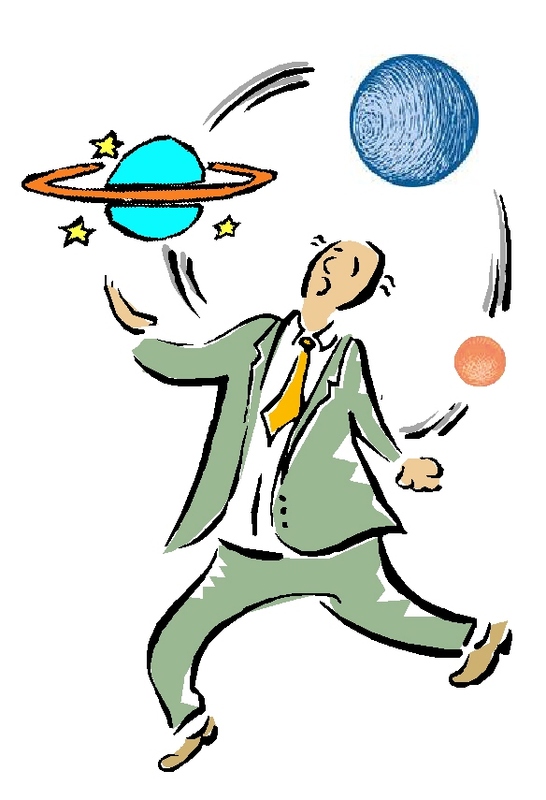 Host blogs will showcase articles on the effects of transiting Saturn, Uranus, and Pluto with emphasis placed on how each of us can make the best use of the energies that each of these planets will kindly bestow on us. Authors submitting articles are asked to give readers useful tips and tools that will help them cope with the transits personally rather than focusing on global problems. Healing tools and exercises, insights from personal life experience, and information for chart analysis is encouraged. 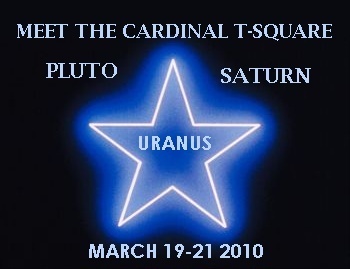 Over the course of three days, each of the planets involved in the Cardinal T-Square will be in the spotlight. Pluto Problems Got You Perplexed? Here’s What to Do!! If you want to submit a piece for consideration or have questions, contact Donna Cunningham at Skywriter, Mandi Lockley at AstroAir, or complete the contact box at the bottom of this post to contact me. Please include a link to the article you are recommending.